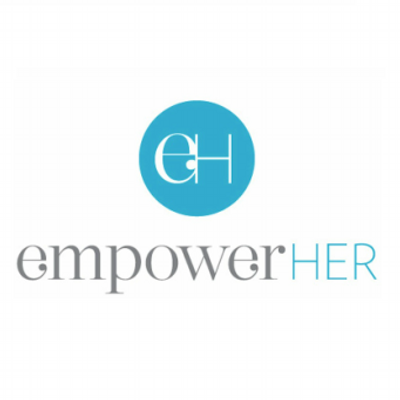 Below is a sample media kit I produced for empowerHER, a local nonprofit organization. As the PR and Communications Coordinator at NAHREP, one of my main tasks was to manage our media outreach and publicity. I drafted press releases, scheduled distribution and tracked analytics. Press release written to promote the release of the company’s annual State of Hispanic Homeownership Report. Media announcement to announce the key note speakers at the organization’s National Conference. NAHREP speaks out about their analysis of the Tax Reform Act. As an intern at iCorps Technologies, I was responsible for drafting and scheduling press releases. Press release written to celebrate the collaboration between iCorps Technologies and Hildebrand Family Self-Help Center for the holiday season. Read a short press release about the company’s CEO being quoted by CRN. Here is a press release written in regards to the company’s recognition of being named to CRN’s 2016 Managed Service Provider (MSP) 500 list. Here is a press release written in regards to the company’s recognition of being named one of MA largest IT companies by Boston Business Journal.